SEA HORSE COTTAGES is our other location just a few walks away located also directly on the beach. 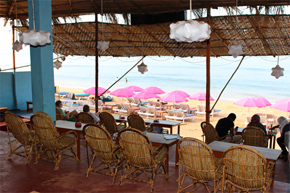 The restaurant faces the beach and provides a nice ocean and beach view. a minute to beach and sunbeds. 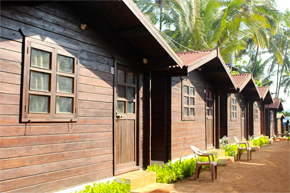 Both A/C and non-A/C cottages are available. 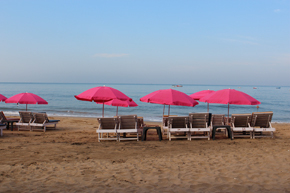 The sea facing resto-bar offers fine and exquisite cuisine and the Beach Bar serves exotic cocktails. 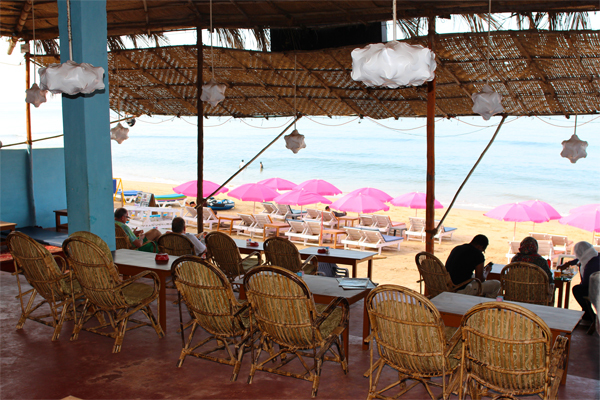 Great days and amazing nights is what Anjuna Beach is all about and we let you make the most out of it.